To further set the tone for UAE’s celebration of the Year of Tolerance, the Gary Player Invitational kicked off this year in the UAE as the first leg of the 2019 GPI global series of the world-leading charity golf event at the Saadiyat Beach golf club on Sunday, January 13th. The core purpose of the Gary Player Invitational is to raise funds for the less fortunate, but when the tournament host and sporting icon attended an informal roundtable ahead of the competition, he alluded to the event attempting to accomplish even more. Through the tournament, Player is actively working to make the sport more inclusive and has shown great support for ladies’ golf and get them more exposure, which he believes is the best way to counter the slump its currently going through. American professional golfer, Cheyenne Woods, also agreed with the legendary golfer and believes that the setbacks in the European tour are a result of a lack of exposure. “A lot of it comes down to exposure, I love what the Ladies European Tour and the Men’s European Tour are doing with the different formats. I just think if there is anything we can do to showcase the talents of the female golfers then that would really get the interest going, which ultimately carries over to the prize money,” the 28-year-old said. “The prize money is getting better, especially with the PGA in the United States, but there is always room for improvement. So, anything we can do to boost the exposure and the platform, it would be a huge help,” she added. The UAE has always been lauded for being a society that has become a beacon of multicultural coexistence. The country has successfully worked on a paradigm of diversity that is accepting of people from all walks of life and cultural backgrounds. With 2019 declared as the Year of Tolerance, the model is set to be implemented in all sectors and is expected to have a massive impact in the sporting world. The Gary Player Invitational was just the first of many tournaments to come and is setting the stage for the Special Olympics World Games that is going to be held in Abu Dhabi in March, which is the first time ever that the games are held in the MENA region. 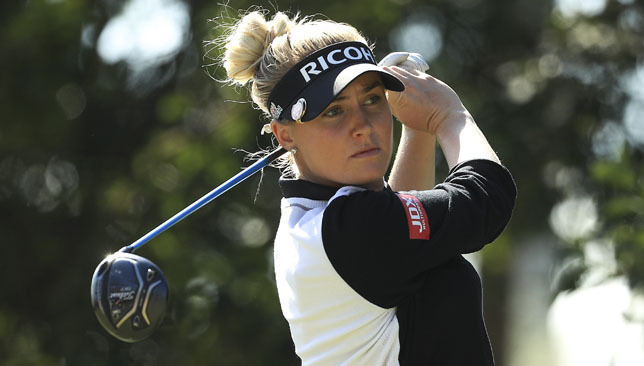 England’s Charley Hull held her nerve to claim a one-stroke victory at the Fatima Bint Mubarak Ladies Open in Abu Dhabi. The 22-year-old from Kettering, the overnight leader, faced a battle with fellow English Solheim Cup player Jodi Ewart Shadoff, who dropped out of contention with two bogeys over the final three holes at Saadiyat Beach Golf Club. Hull, ranked 24 in the world, had earlier seen her slender one-stroke advantage disappear following dropped shots at the third and the par-four 10th in the warm and breezy conditions. However, an eagle at the par-five next pulled her back and victory was secured when she chipped out of the bunker on the 18th, putting to save par and sign for a 69, eight under for the tournament. Norway’s Marianne Skarpnord took second place after a round of 68, missing a birdie chance at the last. Shadoff, chasing a first Ladies European Tour title, moved into a share of the lead on the 14th after a run of birdies, but in the end had to settle for a five-way share of third place, five shots off the winner, following a one-over 73. Hull, winner of the Order of Merit in 2014, was glad to have made such an impact at the start of the new campaign. “Hopefully I can get a few more wins this year and I’ve been practising really hard so it shows that my hard work is paying off,” the Englishwoman said. “I’m very happy with my round. I left a lot of putts out there today, but it’s hard to putt when it’s windy like this. Victorious European Ryder Cup captain Thomas Bjorn as well as reigning US Open and PGA Championship title holder Brooks Koepka are among the headline acts for the inaugural Saudi International powered by SBIA. The tournament takes place in King Abdullah Economic City at Royal Greens Golf & Country Club from January 31 to February 3. 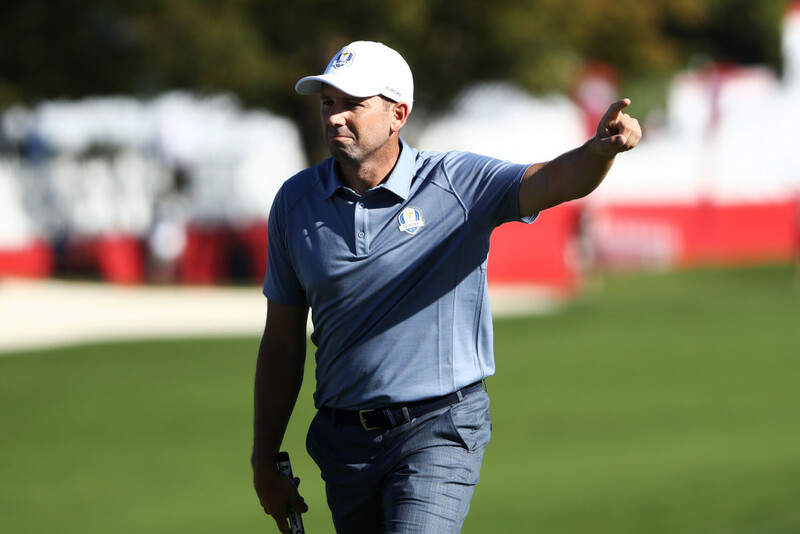 Headlining the field, which already includes world No1 and 3, Justin Rose and Dustin Johnson, will be three-time major winner and world No2 Koepka. 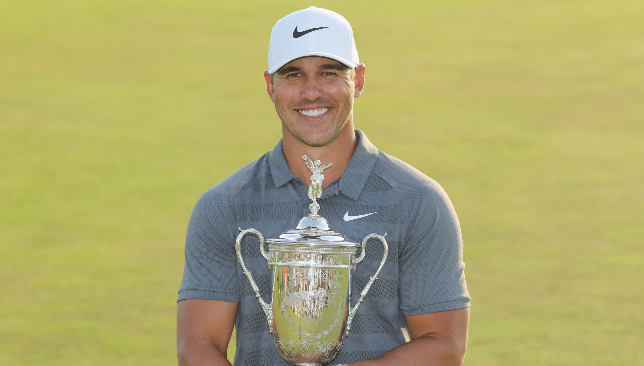 The 2018 PGA Tou_r Player of the Year not only defended his US Open title last summer, becoming the first player to do so in 29 years, but he went on to add to his major haul at the PGA Championship. Fellow American Bryson Dechambeau (world No5), who boasts three PGA Tour victories in his last seven starts, completes the American contingent and will head to Saudi Arabia having opened his season with a seventh place finish at the Sentry Tournament of Champions last week. Joining them for the event, which features on the European Tour schedule for the first time, is four-time major champion and 71-time tournament winner, Ernie Els, who will make his second trip to King Abdullah Economic City, having been part of the grand opening in April 2018. 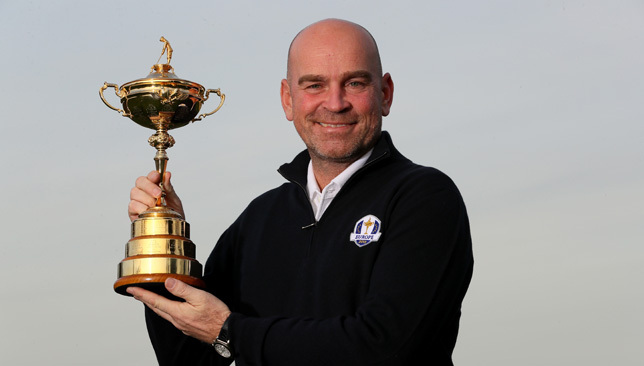 Thomas Bjorn is one of a host of stellar names appearing. Completing the list of golfing talent on show are European Ryder Cup heroes Lee Westwood and Thorbjorn Olesen, who each played their part in Europe’s dramatic victory at Le Golf National, with Westwood, a veteran of 10 Ryder Cup matches as a player, serving as vice captain and debutant Olesen claiming a vital singles point against Jordan Spieth. The tournament field now boasts four of the world’s top five players, seven major champions and eight players from last year’s Ryder Cup. Speaking about the latest additions to the field, HE Yasir Al-Rumayyan, chairman of the Saudi Golf Federation, said: “Our intention from the outset was to secure one of the strongest fields in world golf to compete in our inaugural event. Koepka, a former world No1, said: “I started my professional career in Europe and the diversity of tournaments and experiences I enjoyed has undoubtedly helped broaden my game and helped me to perform on the international stage. South African veteran Els, who will lead the International Team as Presidents Cup captain in Australia later this year, added: “I’ve played golf all over the world and was delighted to be invited to play Royal Greens earlier this year. The tournament will take place within King Abdullah Economic City (KAEC) at Royal Greens Golf & Country Club, which lies along the spectacular Red Sea coastline. The club boasts a premier championship golf course, a state-of-the-art clubhouse, a world-class practice facility and stunning residential and recreational facilities. Attracting many of the best players in the world, the Saudi International powered by SoftBank Investment Advisory will place a special focus on families, community, charity and junior development as the Kingdom looks to develop its golfing pedigree.